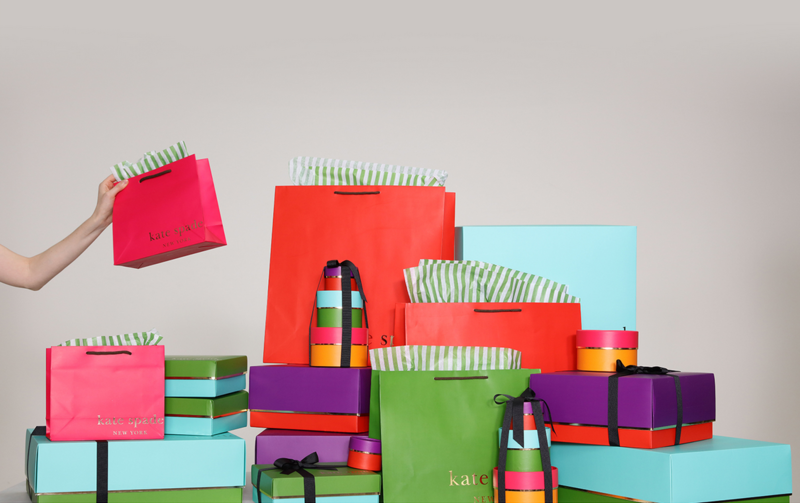 You can use this great Kate Spade coupon code right now, to get an extra 30% off sale styles! You’ll also get FREE shipping on all orders. 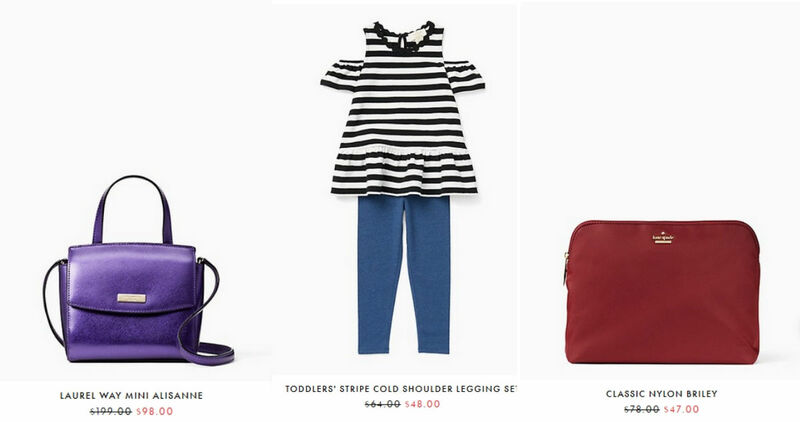 These items can be pricey, but this sale makes them a little more affordable! Choose from super cute wallets, purses, jewelry and so much more. This offer is valid through 4/22 (note that all sales are final).